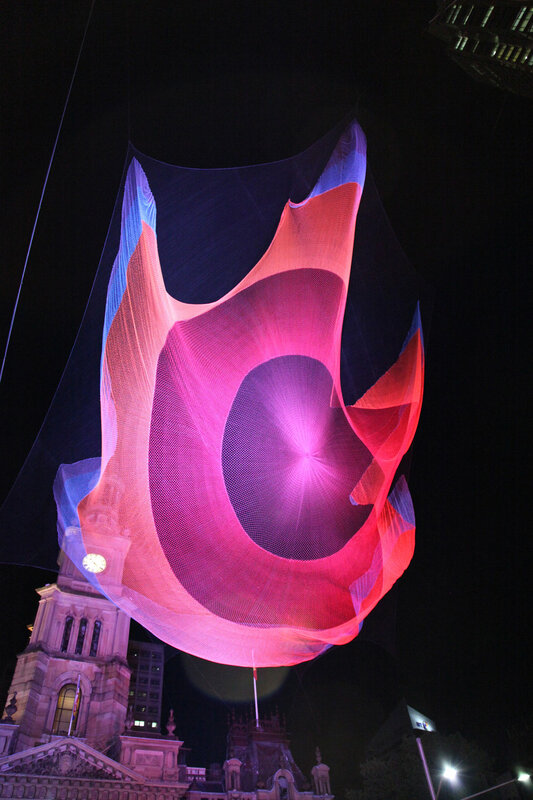 The second installation of the 1.26 aerial sculpture was in 2011, when it was suspended from Sydney Town Hall as part of the Powerhouse Museum’s Love Lace Exhibition, in coordination with the City of Sydney's Art and About Festival. The artwork draws inspiration from NASA laboratory data on the 2010 Chile earthquake’s ensuing tsunami, and the 1.26-microsecond shortening of the day that resulted from the earthquake’s redistribution of Earth’s mass. The work underscores the interdependence of the earth’s systems and the global community. It asks the viewer to pause and consider the larger fabric of which they are a part. 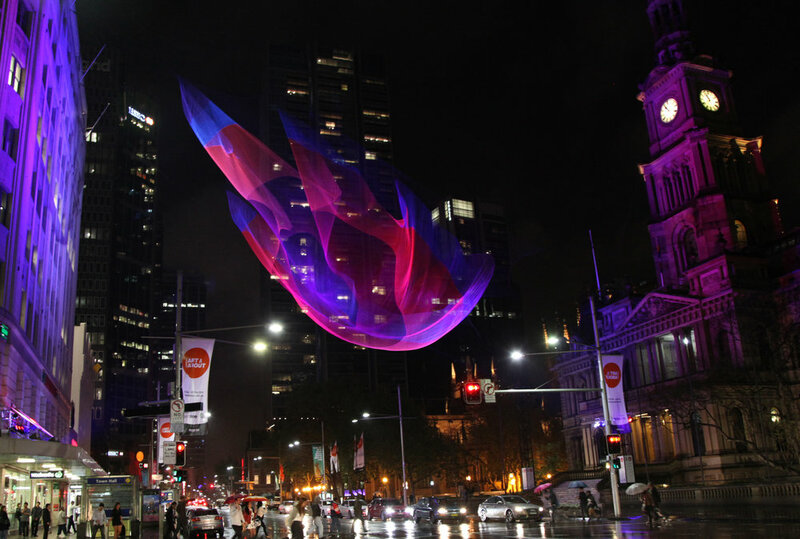 Studio Echelman generated a 3D model of the tsunami in collaboration with scientists from NOAA (United States National Oceanographic and Atmospheric Administration). 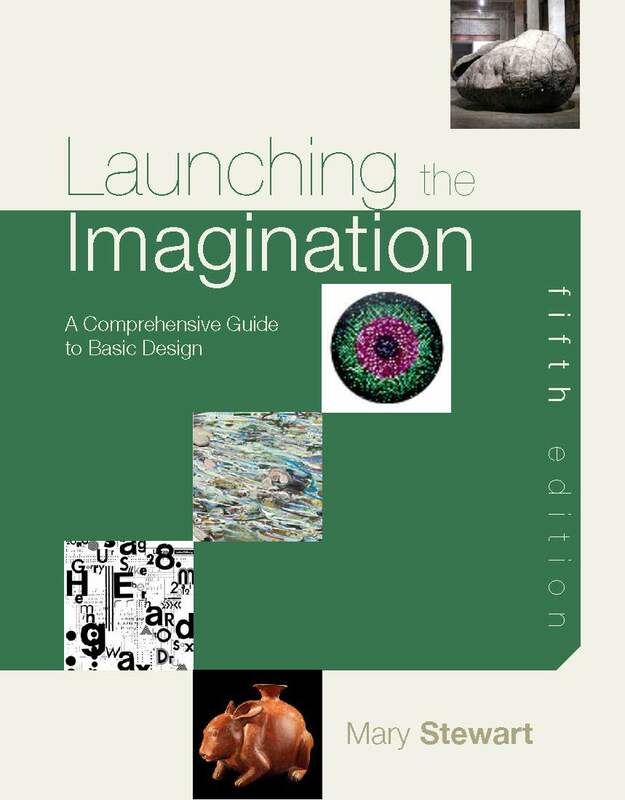 Software was used to transform the digital model into a sculptural form. Hand-knotted models were made to achieve the sculpture’s complex shape. The artwork utilizes Spectra®, a material 15 times stronger than steel by weight. The mesh was knotted by machine in order to withstand 90 mph winds, but is engineered to evoke the intricacy of handmade lace.